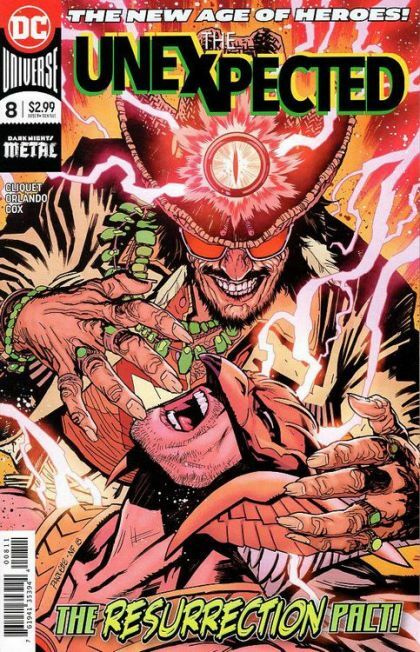 In defusing the Nth metal isotope, the Unexpected have accidentally given the Bad Samaritan what he's always wanted: a doorway to the Dark Multiverse and Mandrakk! But Monitor World isn't just a doorway, it's a trapdoor. With the Multiverse on life support, opening it might just be the kill-shot everyone's feared.